The Supermini Grind Pro is a great compact mini grinder. The Supermini Grind Pro is the most compact of the Mini Grind Pro Series. Easy to carry with his 30 pounds, it will become a must for every clinic with satellites offices or external work. 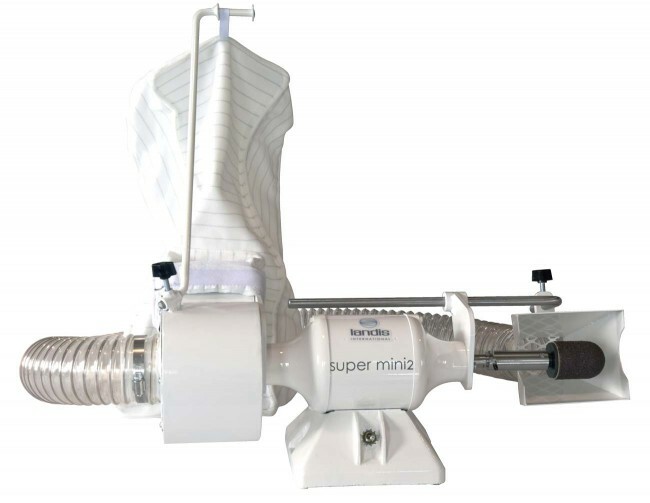 The Supermini Grind Pro comes with 1/3 hp motor offering you more control to avoid the burning of materials, 1 sanding station with a large variety of attachments available and a built-in fan with self-contained dust removal system.